Make a bigger impact! Get your company or business involved as a sponsor.  Contact Lindsey Douglas at lindsey@bbbshr.org or 540-433-8886 to discuss sponsorship opportunities.